We all know that kids love spending time on their phones. Often times it can be difficult to engage with kids when there are so many fun things they can engage with on their devices. 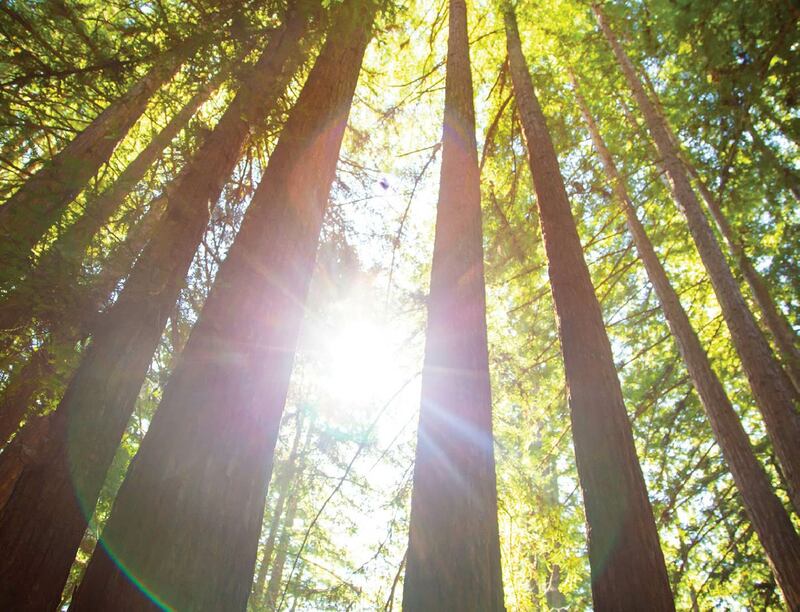 We’ve created a list of fun, family friendly apps that can help you connect with your children. Word Connect This is a great game to help test and build vocabulary. With over 100 levels it’s a fun way to challenge your kids and is suitable for kids ages 4 and up. Fight List Fight list is a fast paced thinking game. 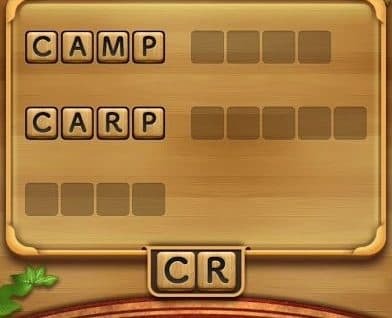 Players are given a category and a short amount of time to come up with as many words or things in the category as possible. You can play as a group and challenge your family members. 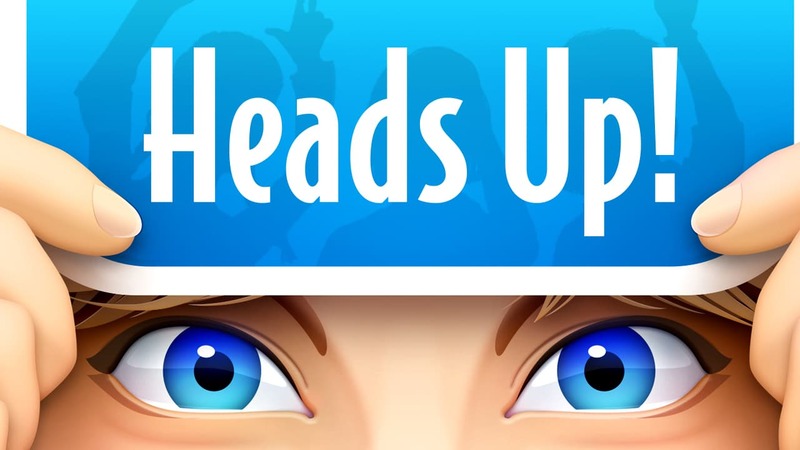 Heads Up This is a great game for families that love to play charades. “From naming celebrities, to singing to silly accents – guess the word on the card that’s on your head from your friends’ clues before the timer runs out!” Created by Ellen DeGeneres and her team, this is sure to bring a laugh to your whole family. Psych! 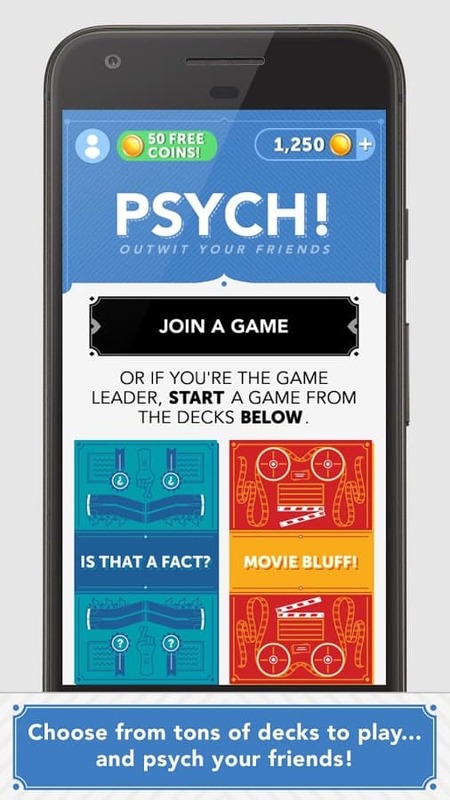 Outwit Your Friends Another game from Ellen is Psych! “Choose from a variety of fun categories in which each player makes up fake answers to real trivia questions.” Similar to the board game Balderdash, this game is hilarious to play with the family, but you all need to be playin g at once. Our favorite is the “and the Truth Comes out” deck. Words with Friends 2 Similar to Scrabble, this online game is great to build vocabulary and challenge your family. It can be played sporadically and is suitable for all ages.